ValuPak@Home costs $6.95 per month with Caller ID, Call Waiting, Voice Mail, and ALL 16 of the most popular features in the U.S. when purchased in combination with PlainTalk@Home. Features can also be purchased individually for $0.25 to $5.95. VTel offers the lowest prices in Vermont! 3. Anonymous Call Rejection Refuse calls from those who have blocked their number. 12. 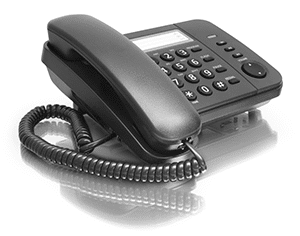 Conference Calling Talk to friends or associates in two locations at the same time.